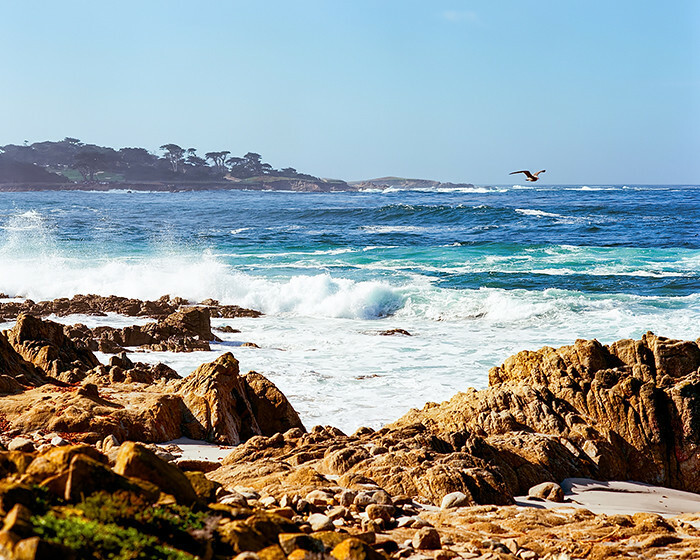 When Jeff and I spent an all-too-brief weekend in Monterey, Calif., with my brother Matt and his family, touring the Monterey Peninsula’s 17-Mile Drive was a very last-minute decision. 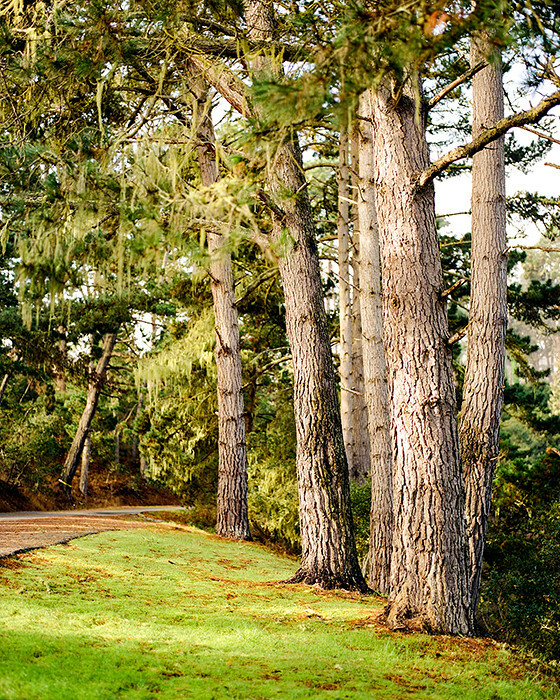 I’d previously read briefly about the drive, which navigates private neighborhoods, upscale golf courses and the Pacific coastline, but wasn’t quite sold on the idea until about 30 minutes into it. To everybody’s surprise, driving the 17 miles ended up taking several hours because there were so many beautiful stops along the way, and turned out to be a magnificent way to spend almost the entirety of a beautiful, late October morning. © 2016. 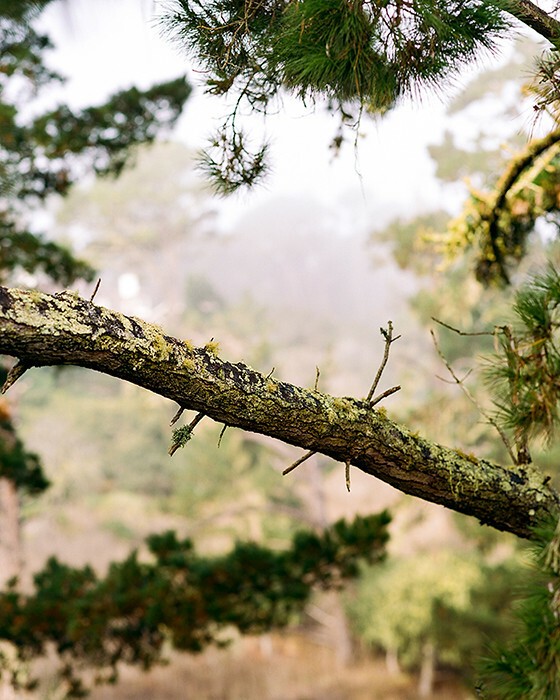 Morning fog in the Del Monte Forest on 17-Mile Drive in Monterey County, California. Monday, Oct. 31, 2016. Portra 400, Pentax 6×7. © 2016. 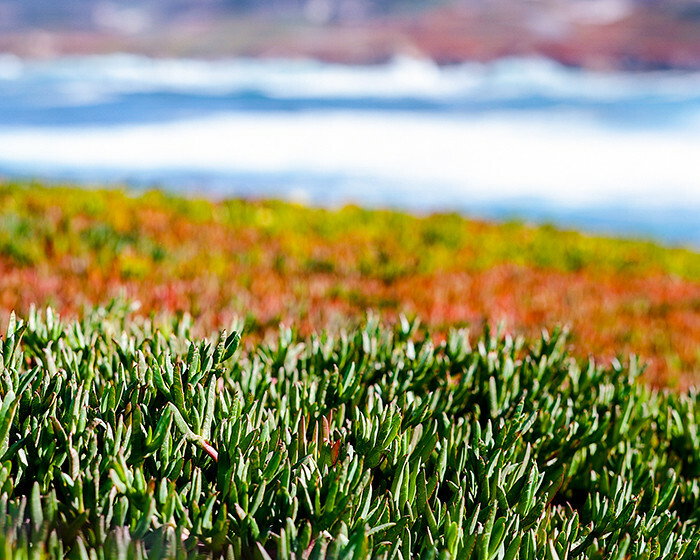 The Del Monte Forest, as seen from the Shepherd’s Knoll vista point on 17-Mile Drive in Monterey County, California. Monday, Oct. 31, 2016. Portra 400, Pentax 6×7. © 2016. 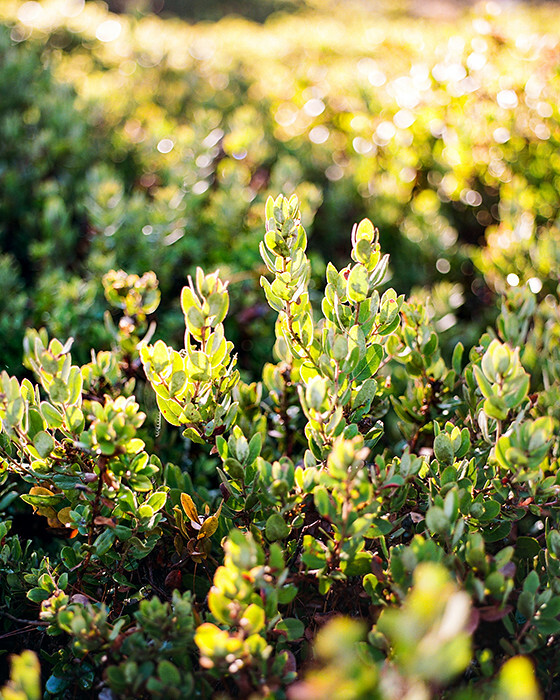 Huckleberry bushes on 17-Mile Drive in Monterey County, California. Monday, Oct. 31, 2016. Portra 400, Pentax 6×7. © 2016. 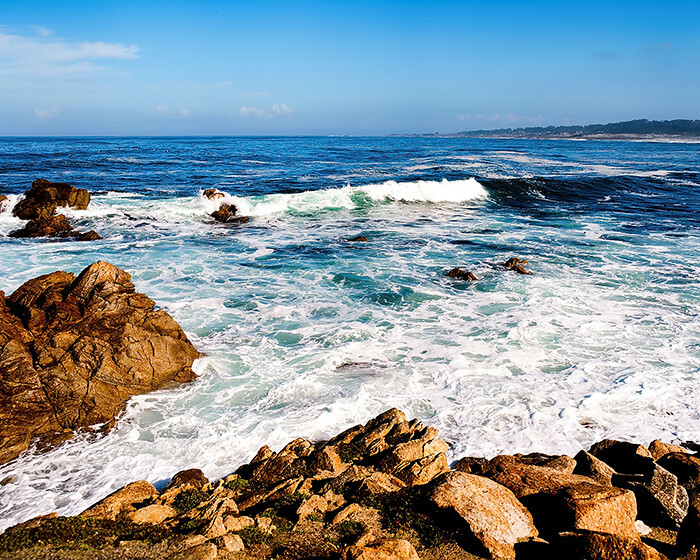 The Restless Sea vista point on 17-Mile Drive in Monterey County, California. Monday, Oct. 31, 2016. Ektar +2, Pentax 6×7. 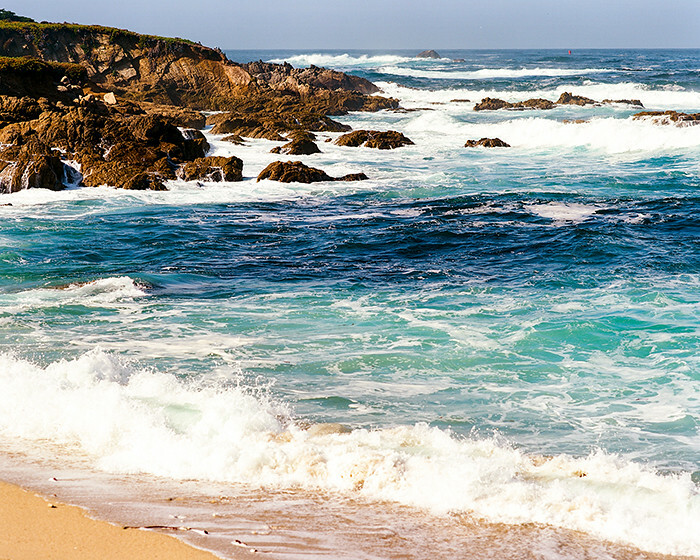 After you pass the Inn & Links at Spanish Bay, the drive follows the Pacific coast through to the end. 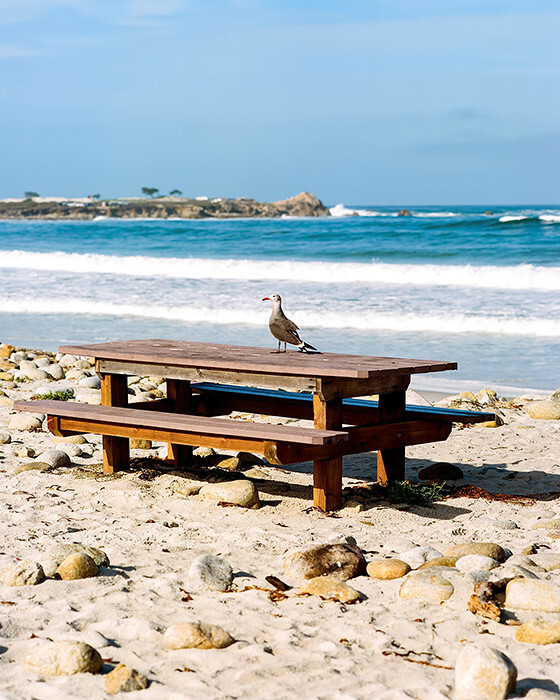 While much of the actual coastline is rocky and off-limits to visitors, Spanish Bay was a beautiful beach with picnic tables and wooden boardwalks. © 2016. 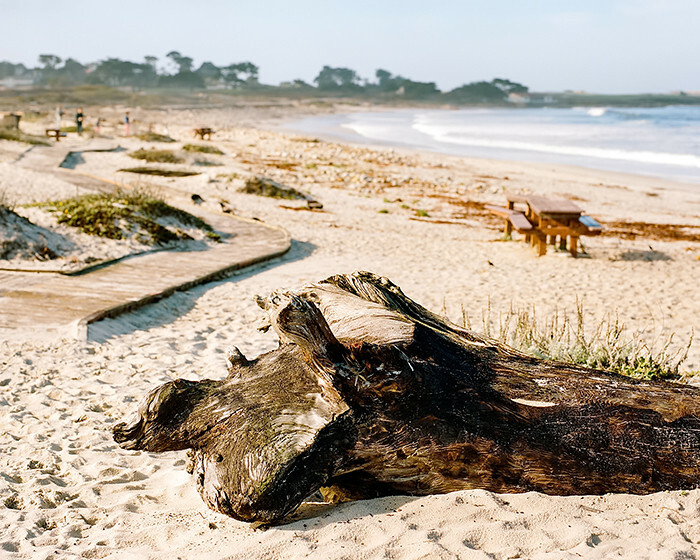 Spanish Bay on 17-Mile Drive in Monterey County, California. Monday, Oct. 31, 2016. Portra 400, Pentax 6×7. 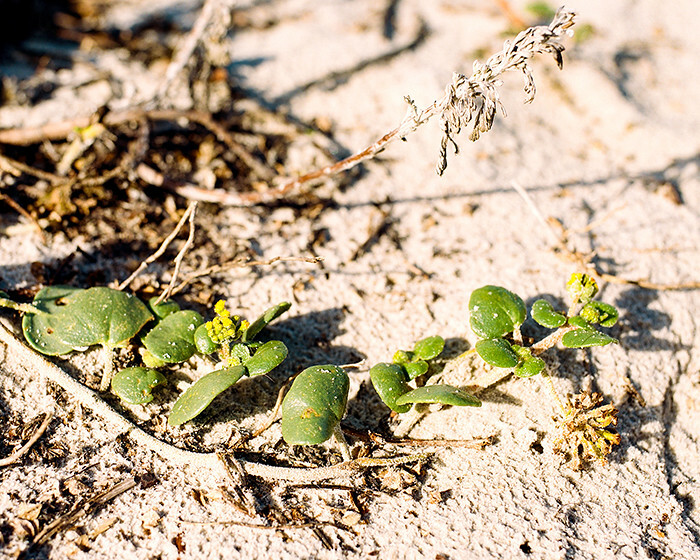 After Spanish Bay, many of the points of interest began to blend in together, as the coastline became rockier. © 2016. 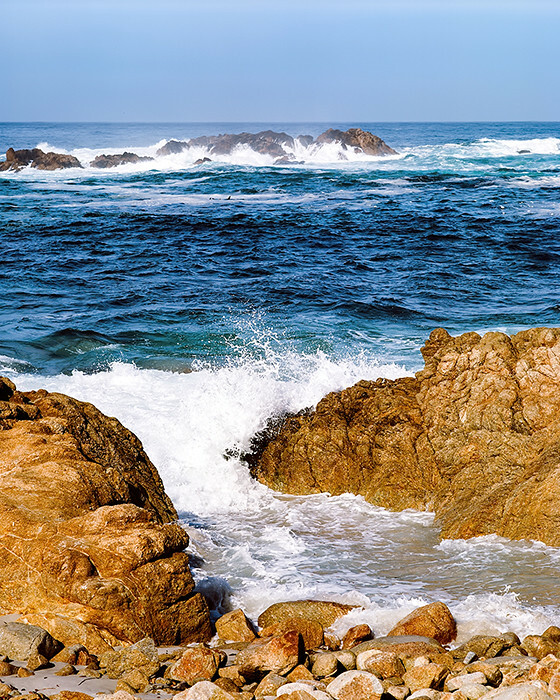 The Restless Sea on 17-Mile Drive in Monterey County, California. Monday, Oct. 31, 2016. Ektar +2, Pentax 6×7. © 2016. Golfers tee off at the 14th hole of the Monterey Peninsula Country Club’s Dune Course near Point Joe alongside 17-Mile Drive in Monterey County, California. Monday, Oct. 31, 2016. Ektar +2, Pentax 6×7. © 2016. 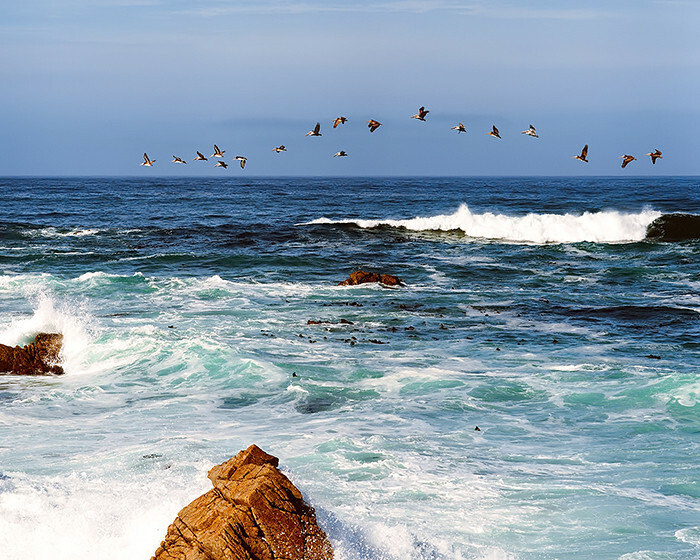 A flock of birds over the Restless Sea on 17-Mile Drive in Monterey County, California. Monday, Oct. 31, 2016. Ektar +2, Pentax 6×7. © 2016. 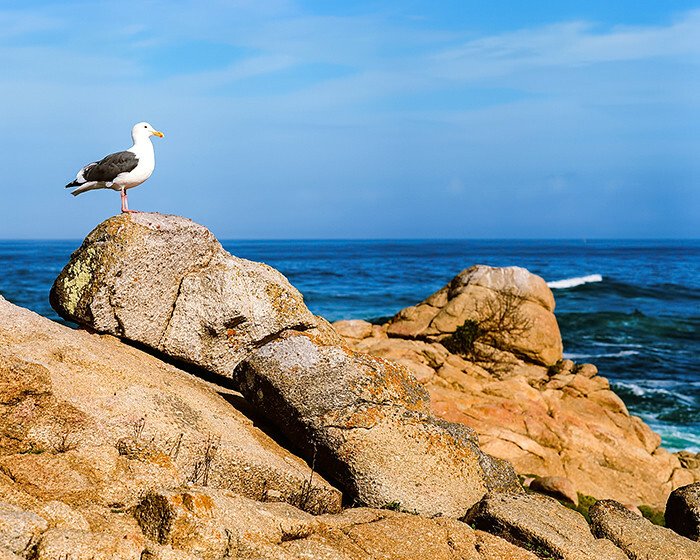 Pescadero Point on 17-Mile Drive in Monterey County, California. Monday, Oct. 31, 2016. Ektar +2, Pentax 6×7. 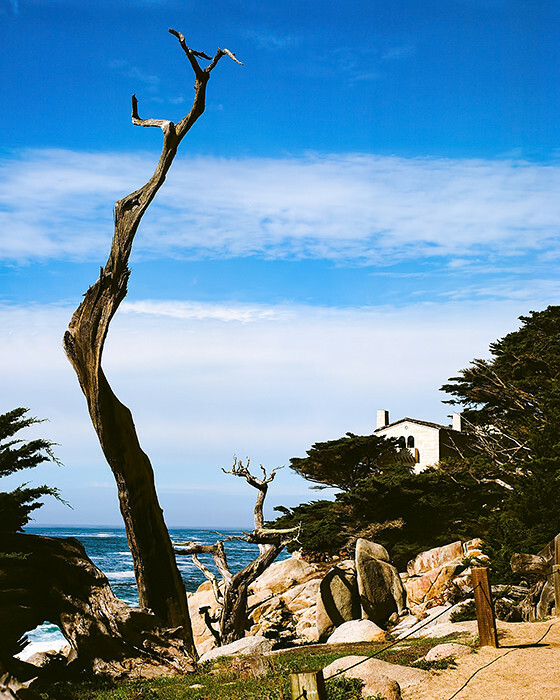 So many views on 17-Mile Drive were breathtaking, and well worth the $10-per-vehicle toll. 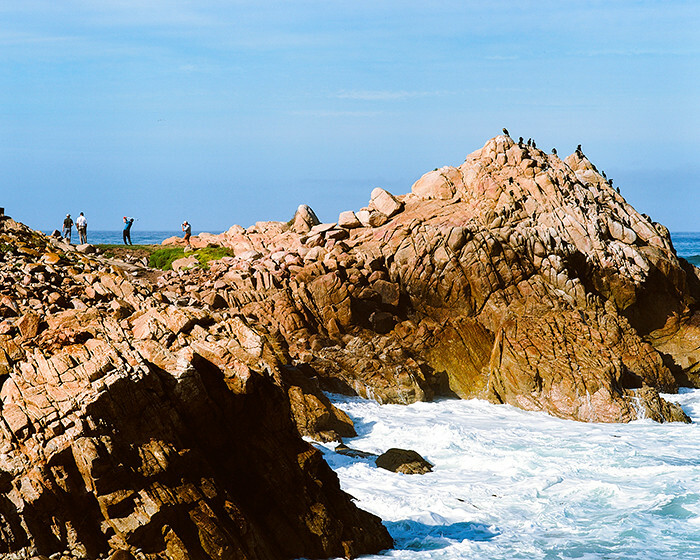 We took our time going through it on a Monday morning, and never felt crowded at the stopping points except at Bird Rock. 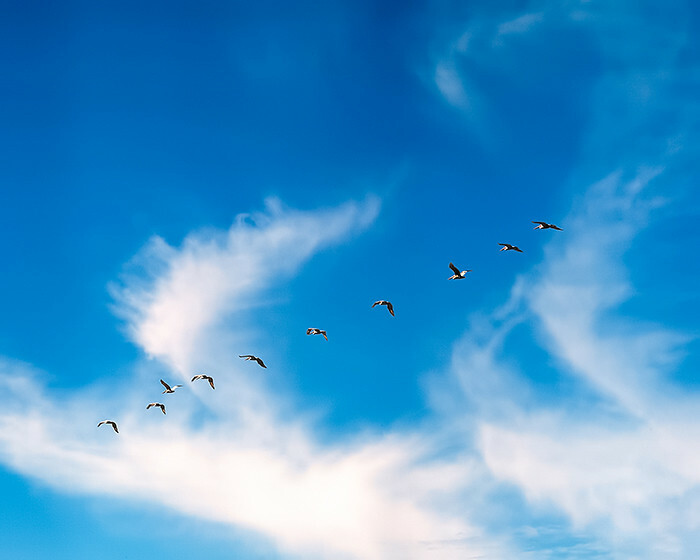 Golf enthusiasts may enjoy getting the chance to pass through at least six different golf courses on the drive, while bird watchers have several points at which they can observe various shorebirds. © 2016. 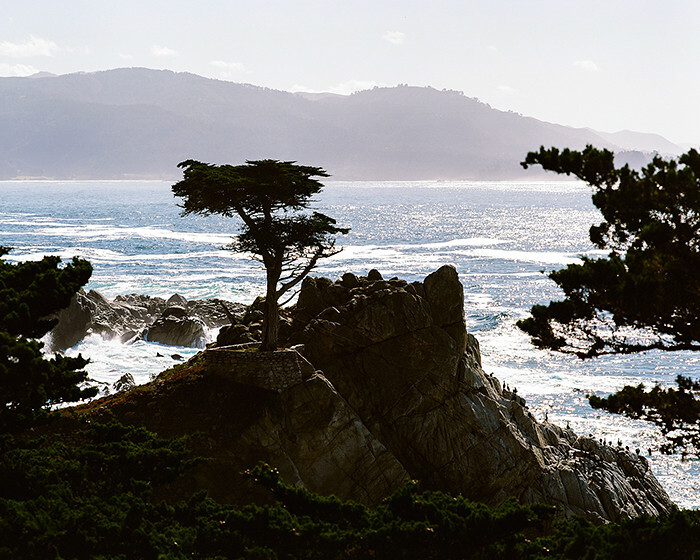 The Lone Cypress on 17-Mile Drive in Monterey County, California. Monday, Oct. 31, 2016. Ektar +2, Pentax 6×7. And for two photographers and the parents of two young, walking children? The drive was a great way to kill a few hours and burn through a couple of rolls of film. More California/Carmel-by-the-Sea film coming up, soon!